Sharam is a true dance music institution. He has written many an underground classic tune in his long and storied career and these include the likes of Don’t Say A Word, Texi, Get Wild and Tripi. Although those have kept dancers and DJs dancing long into the night in clubs around the world, he has also penned his fair share of chart toppers, including the likes of The One and PATT (Party All The Time). 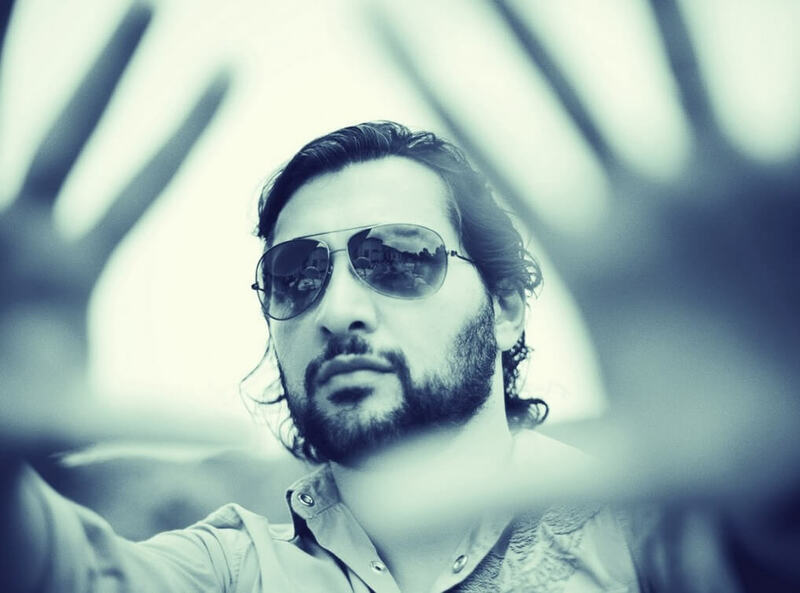 As well as being a versatile producer, Sharam is just as skilled and diverse in his energetic DJ sets, which touch on house, techno, prog and plenty in between. His motto remains ‘entertain while educate’. His sound is Ibiza in Vegas. His style is limitless.? On top of his vast amount of solo work, Sharam has also worked with P Diddy and Chris Martin, Daniel Bedingfield and Patsy Cline. The last few years have seen many hits for Sharam including some of the most buzzed records at the Winter Music Conference. They come on labels like Seth Troxler’s Say It Play It, and often get support from all across the industry. Sharam also runs his own label Yoshitoshi Recordings, on which hits like Heavy have been released to great reception. He has also put out the likes of August House on Spinnin’ Deep and its video garnered more than nine hundred thousand views on YouTube. Many more singles are still to come from this relentless tune maker and after a long time away from working with Dubfire as the legendary Deep Dish duo, the pair played together at Miami Music Week 2015 and set the industry abuzz. Watch this space for much more from the global star.